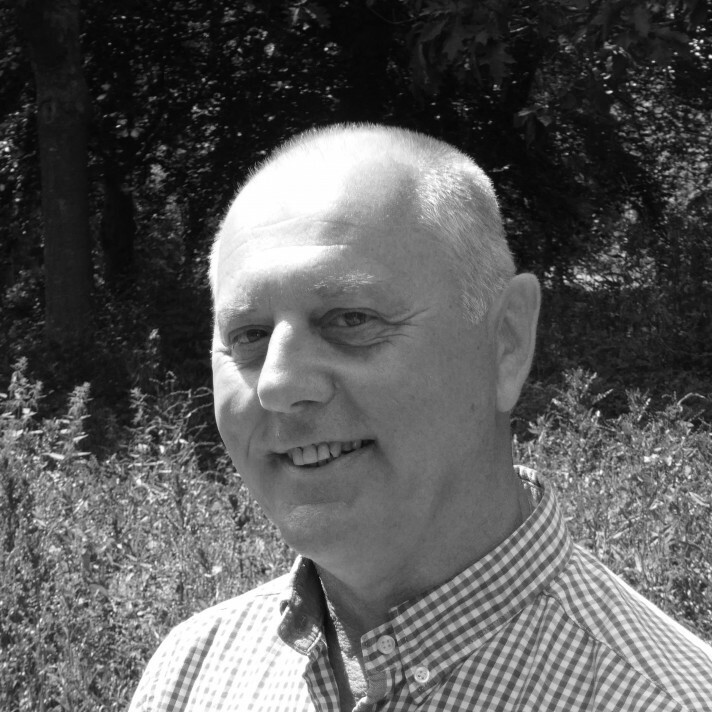 Garry is an experienced sales professional with 15 years experience in both the horticultural and garden centre retail industry. Working with independent clients, multiple retailers, architects and developers has given Garry great commercial awareness and knowledge. Key strengths lie in his wonderful ability of understanding customer requirements in horticulture growing house structures right through to garden centre walkways, canopies and main retail sales buildings.